Request a demo today! 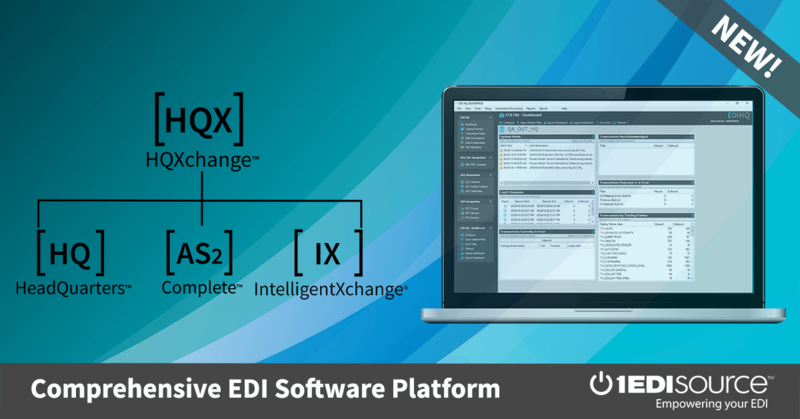 Empower your EDI through unprecedented visibility and control with IX. IX empowers cross-functional teams with quick self-service access to understandable supply chain data for all.